San Cassiano: A charming little resort located in the centre of Italy's Dolomites range. A good place to start your search for accommodation is at the immaculate Rosa Alpina and ski the extensive Dolomiti Superski. Val Thorens: A guarantee of great powder conditions as this resort is the highest resort in Europe. Try the Altapura, a contemporary French hotel that serves a mean supper. Are: A Swedish ski resort full of blonde beauties and activities from dog-sledding to oversized hot tubs. The Copper Hill Lodge is superb and has a classic North American vibe. 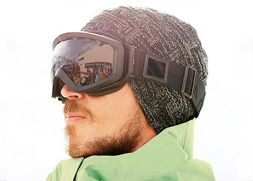 As you book your trip to the white slopes of Europe why not consider new sunglasses. Serengeti Nuvola 7524 have a superb polarized lens that will protect your eyes from the harsh reflective glare whilst the grey Photochromic lens will adapt to the strength of the sun's rays giving you more glare protection when its needed most. A quality designer brand for the 'in-the-know' that will look great on the slopes and at an amazing sale price from Discounted Sunglasses. 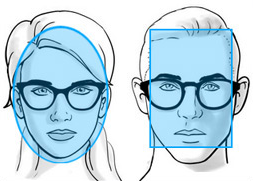 Oakley sunglasses were made for sports and the model Frogskin is uber cool, especially with a mirrored lens. Grab yourself a pair and look super cool on the slopes. Arnette are a huge sports brand and the model Dropout is retro in design and offers 100% UV protection - great for a retro look that is seriously cool. 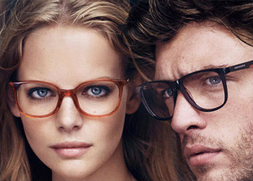 For a larger frame with wrap-appeal the Ray-Ban RB4068 model is the perfect choice. The frame style is classic and with a solid frame and lens colour it really is the perfect frame for apres ski. 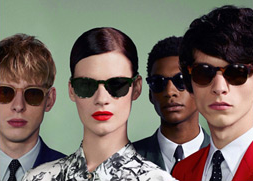 Huge in Europe, Carrera are seriously cool sunglasses and are packed with retro knowhow. A superb sunglasses model that will look ice cool on the slopes. 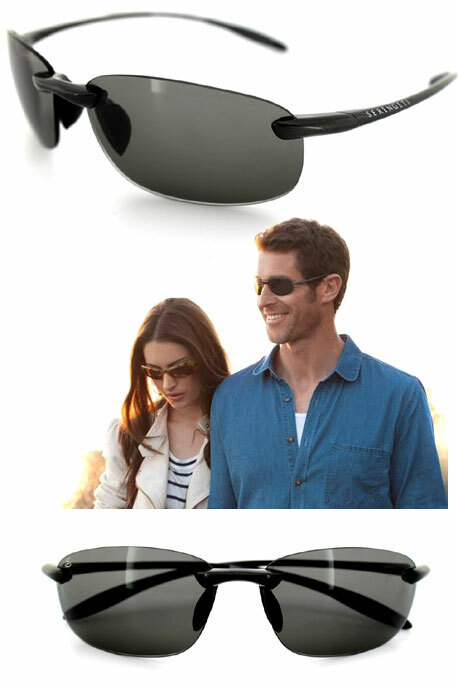 Polarized lenses are fitted as standard for these classic sunglasses model and will provide super protection during the harsh reflective light conditions. Lightweight and strong, this Maui Jim sunglasses model is very popular amongst those in the know looking for polarized lenses with a cool, fresh look.